4k00:34Alabino, Russia - 22 August 2017: Military vehicles transport soldiers across river in background of forest. 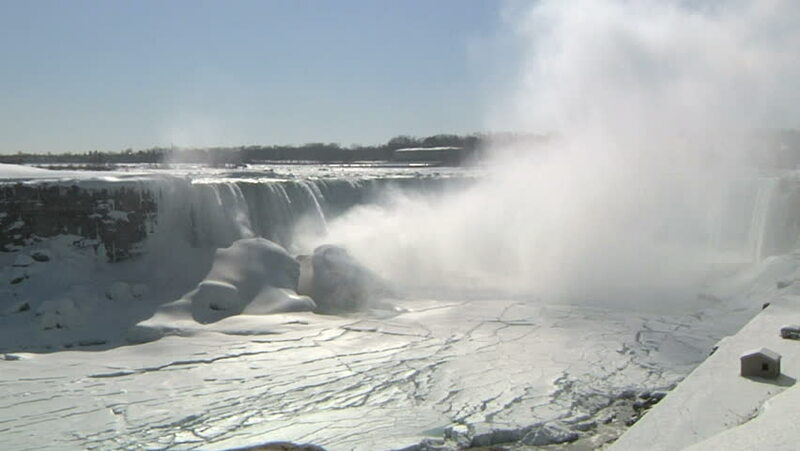 4k00:07A Static shot of the Canadian Falls in Niagara Falls, Ontario durign freezing temperatures. 4k00:22The latest of the three waterfalls in Niagara is filmed from ground level displaying its full power and splendor as the waters shake and steams rises. Ground shot. 4k00:17video of dark, powerful waterfall in mountains with lots of water spray.